Hollywood has indeed come to London. 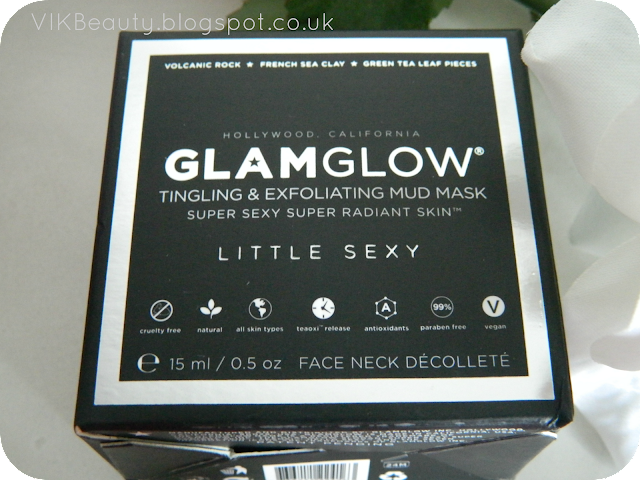 The GLAMGLOW Tingling & Exfoliating Mud Mask, is the talk of the town. It is possibly one of the best mud masks I have tried in a long time. I am seriously not just saying this. 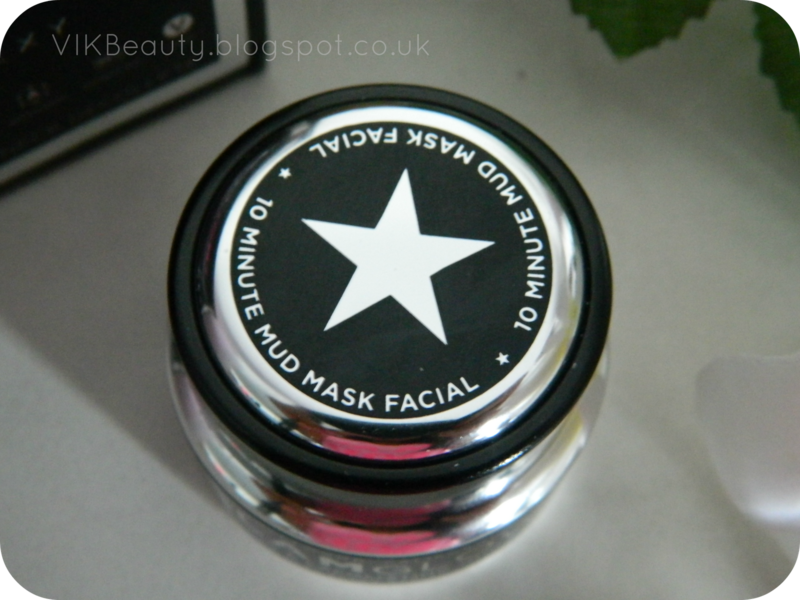 This beauty is designed as a "facial in a jar" and has been used backstage around the Hollywood circuit to achieve immediate "camera ready" glowing skin. The mud base is derived from the South of France (need I say more?). It is a rapid gentle exfoliating mud mask for men and women of all ages and all skin types. The mask contains GLAMGLOW's continuous time release technology "TEAOXI" which delivers super antioxidants directly into the mud from pieces of tea leaf contained in the mask. It leaves the skin feeling soft and smooth and your pores become less visible. This mask is cruelty free, 99% free from parabens and suitable for vegans. When I initially received it, I thought it would be like any other facial mask I've tried in the past. I did some research on the internet and it has a celebrity "cult" following. I opened the chic black and silver box and saw a little tiny jar of this gem and istantly thought; "why is it so small?!". I opened the jar and it had a lovely scent, not overpowering at all. You can definitely smell the tea leaf. 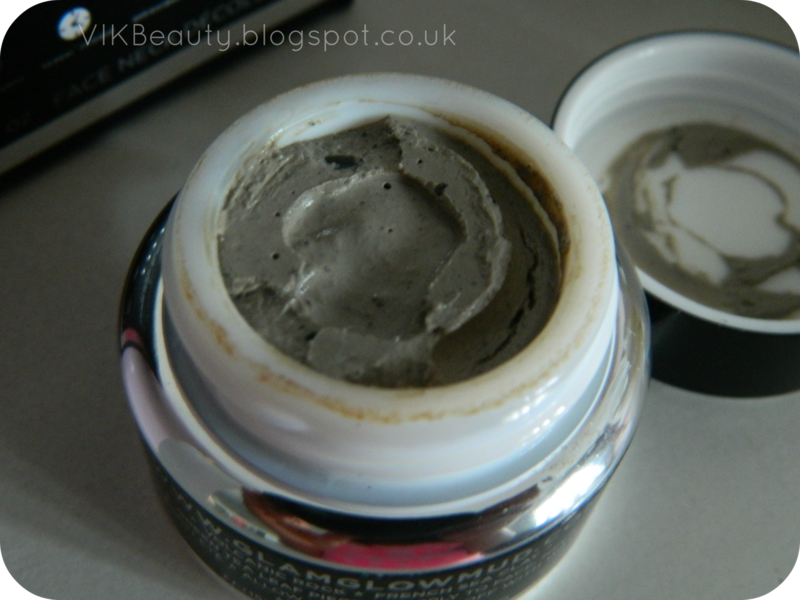 The mud itself isn't smooth, it is quite grainy and should be applied in a smooth thin layer to clean skin (with the size of the jar, I definitely applied a thin layer to make it last longer, no need to be generous here!). 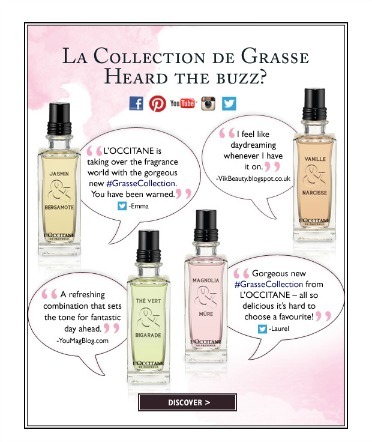 It can be used on the face, neck and décolleté. Within a minute or two, I experienced a tingling and tightening sensation. I love that, because in my head, if I can feel it, I know it's working. This tingling sensation is the effect of the impurities being lifted out of the skin. 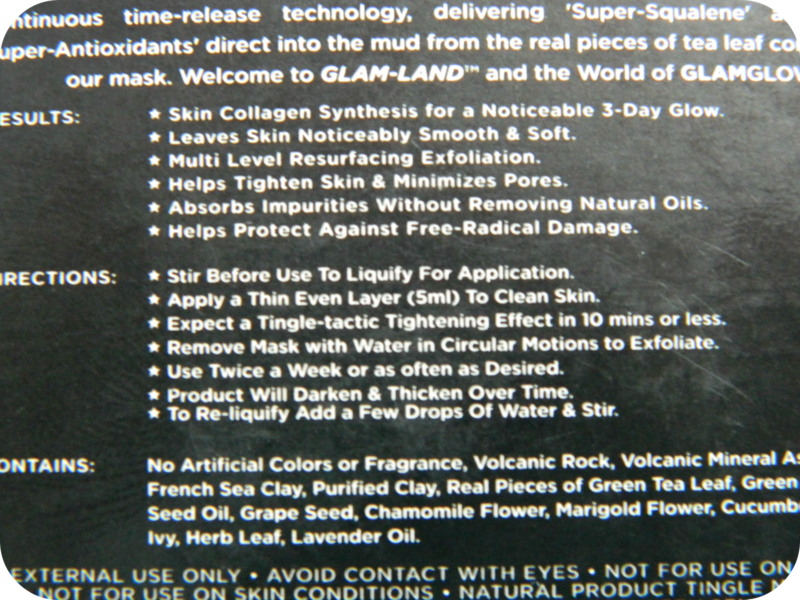 Once I had removed the mask with water (I left it on for 15 mins), my skin felt really soft and smooth and was glowing. I didn't have that dry/tight effect you can sometimes get after removing a mask with some other brands. 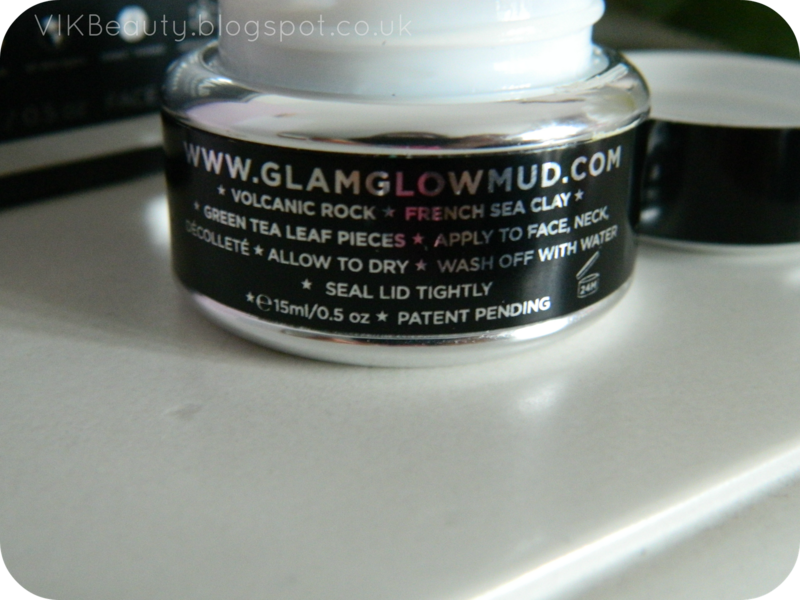 For 15ml which this jar is, it retails at £22.50 which is very pricey but it does work. You can get 3 uses out of the jar. GLAMGLOW say you need to use around 5ml for each mask. I think if you do try it, you will definitely see a noticeable difference. I think sometimes if you find something that works well for your skin, you would pay regardless of the price. I would definitely purchase this mask. There is also the option of trying the mask before you buy where GLAWGLOW offer you the opportunity to purchase one of their 7ml tubes for £4.99. Click here. 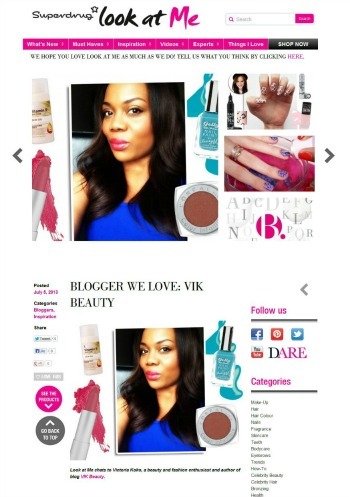 It's a great way of trying out the product before paying the full price. So all in all, I think it is a very good product but pricey at the same time. Have you tried this mud mask? I have never heard about this but it sounds really good.